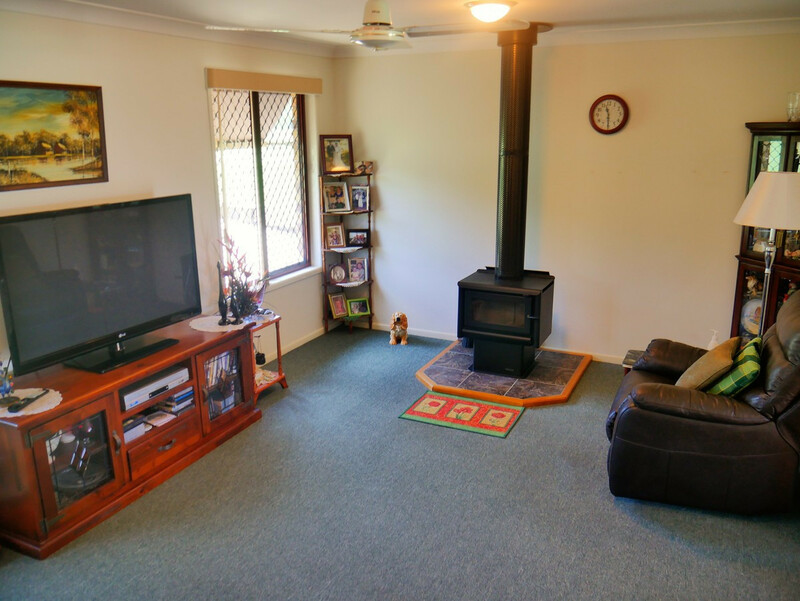 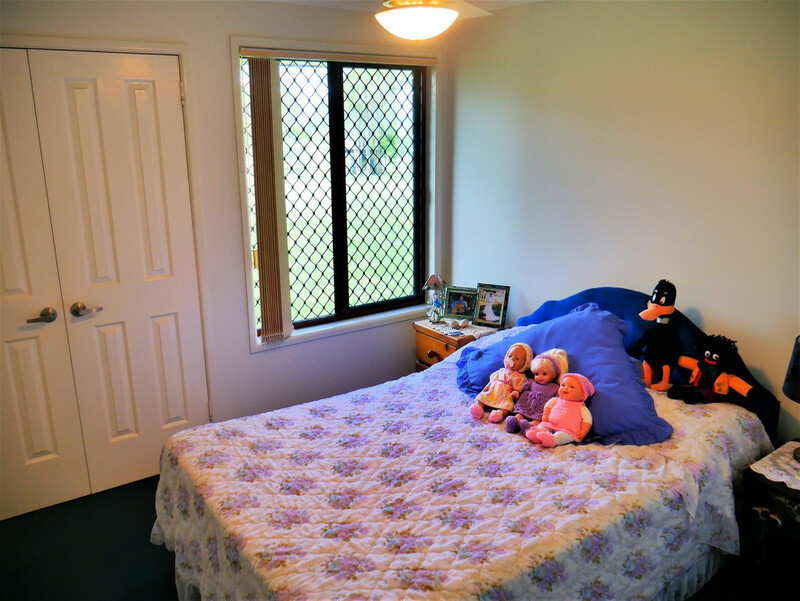 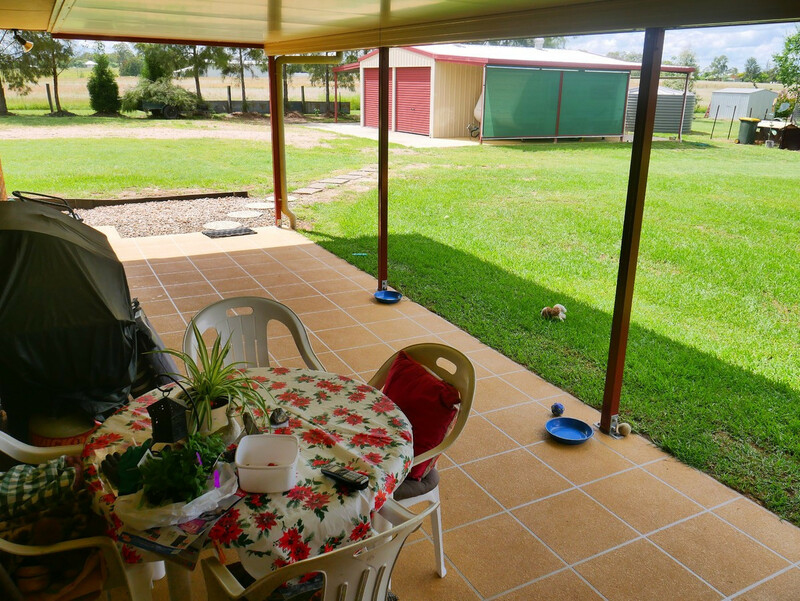 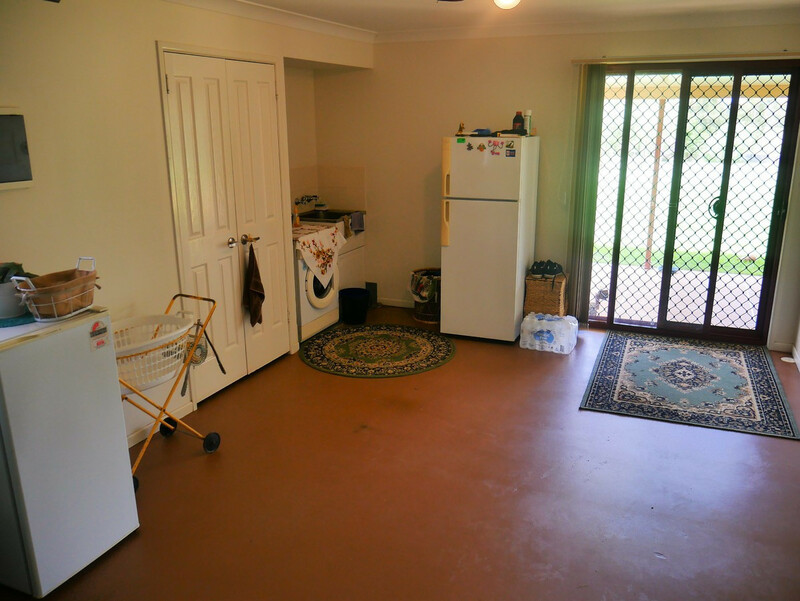 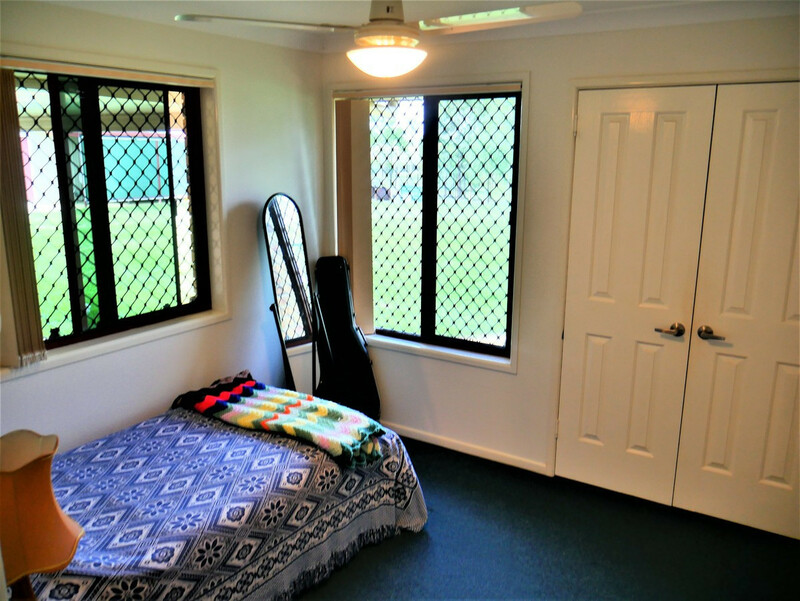 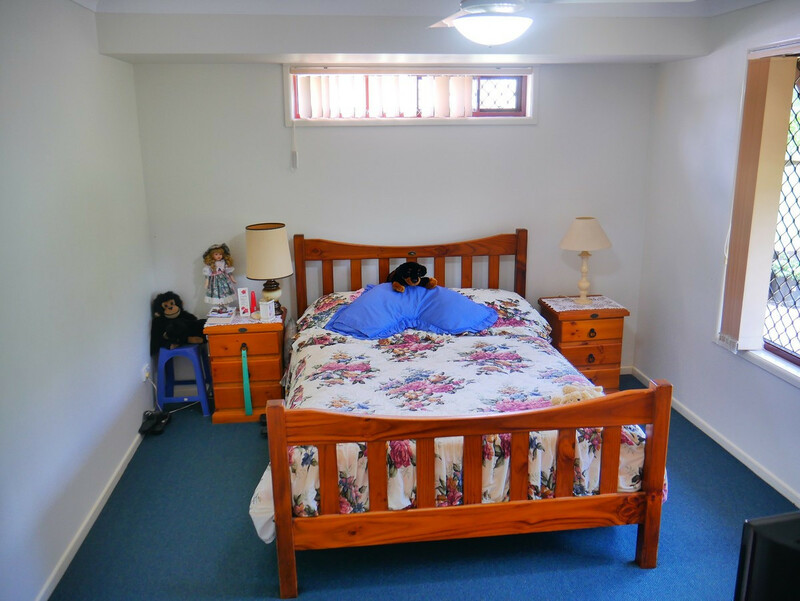 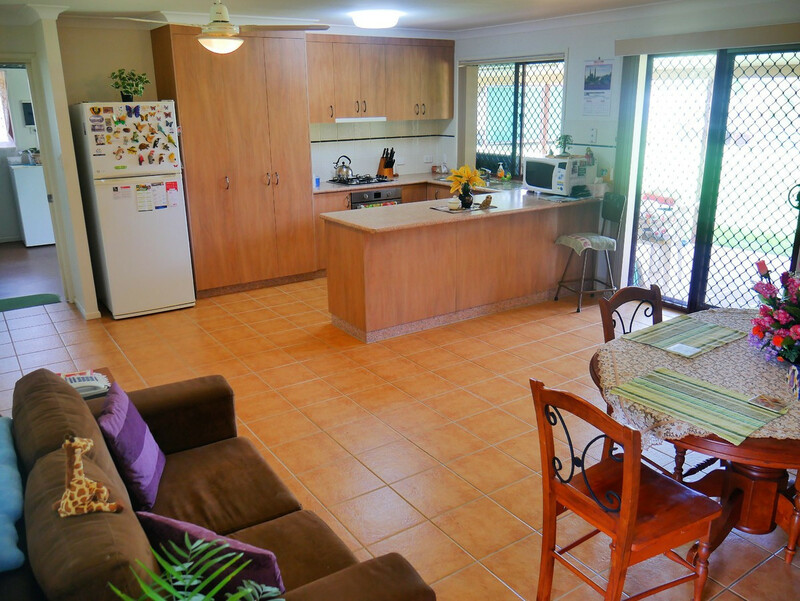 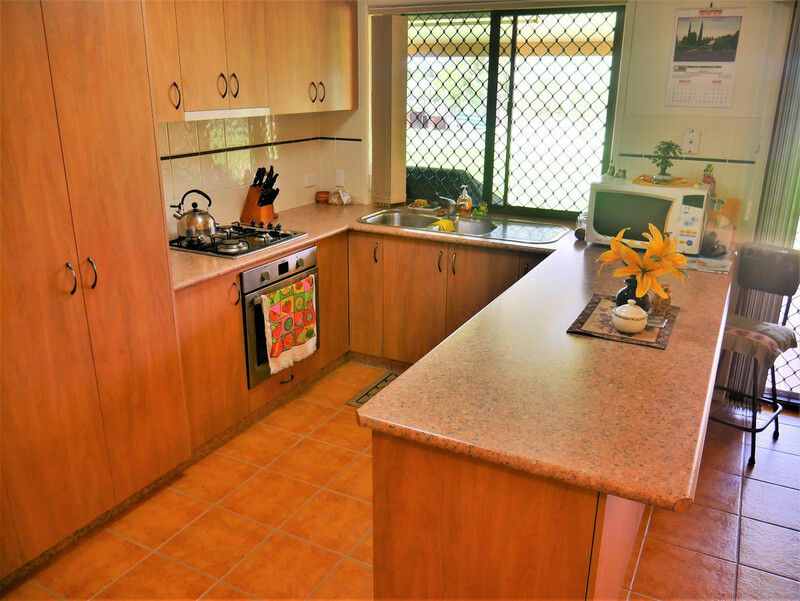 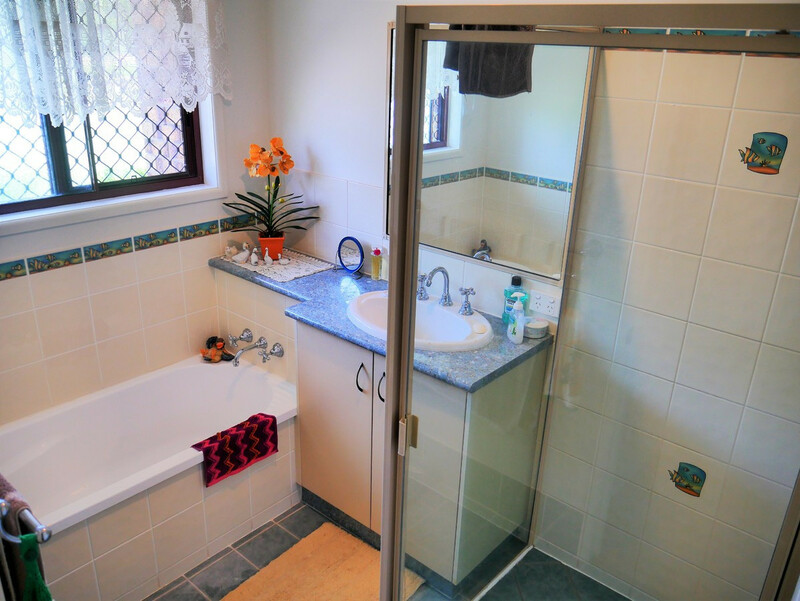 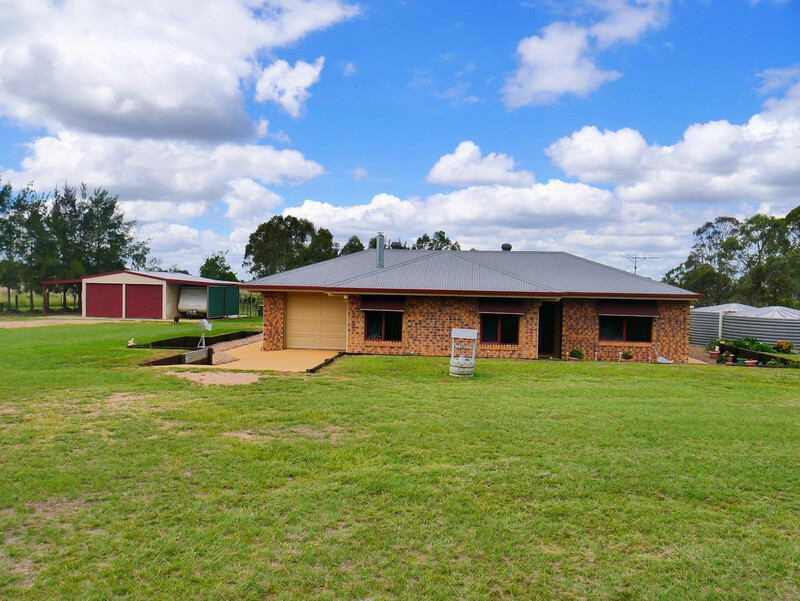 This three bedroom brick home is sensational value located on 4.8 acres only 20 minutes to Kingaroy CBD. 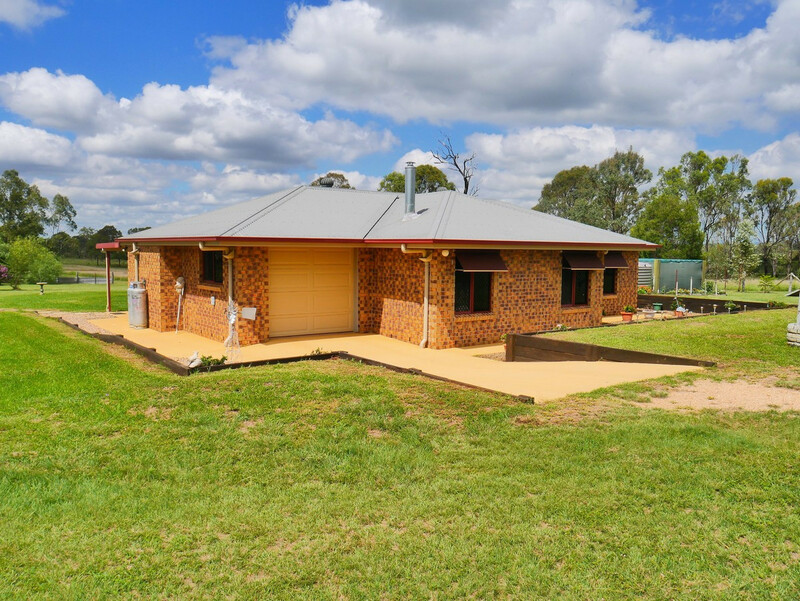 A solid brick home with plenty to offer including modern kitchen, well presented bathroom with separate toilet and insulated entertaining are overlooking some great country views. 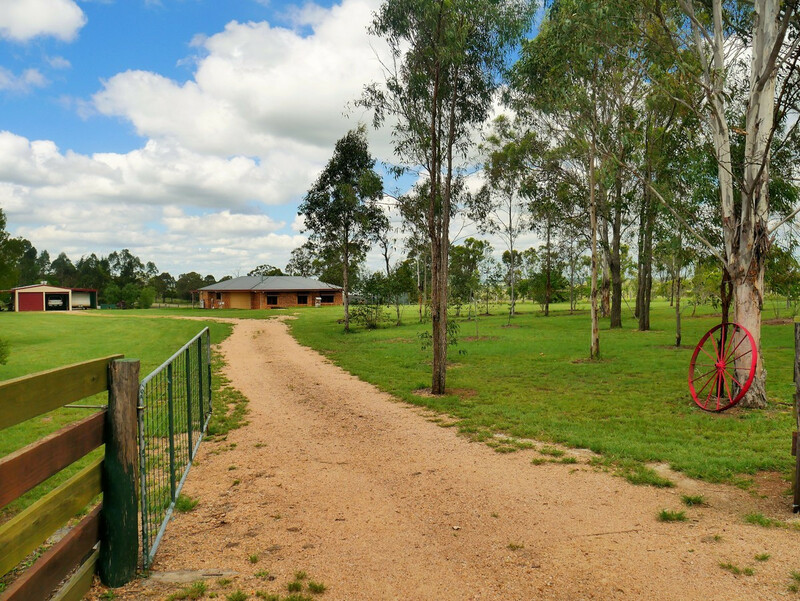 The property also includes a bore and a small plantation of timber trees. 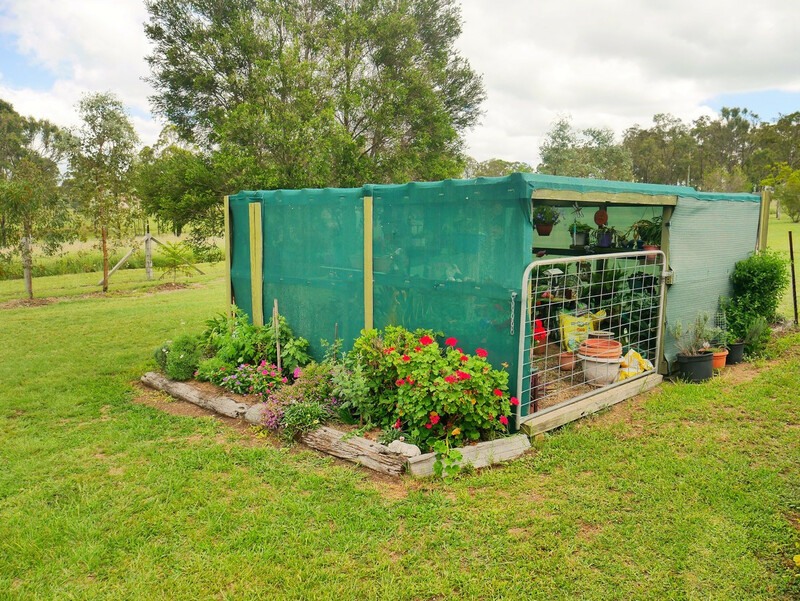 A hen house and dog run has been built and a green house if you want to garden. 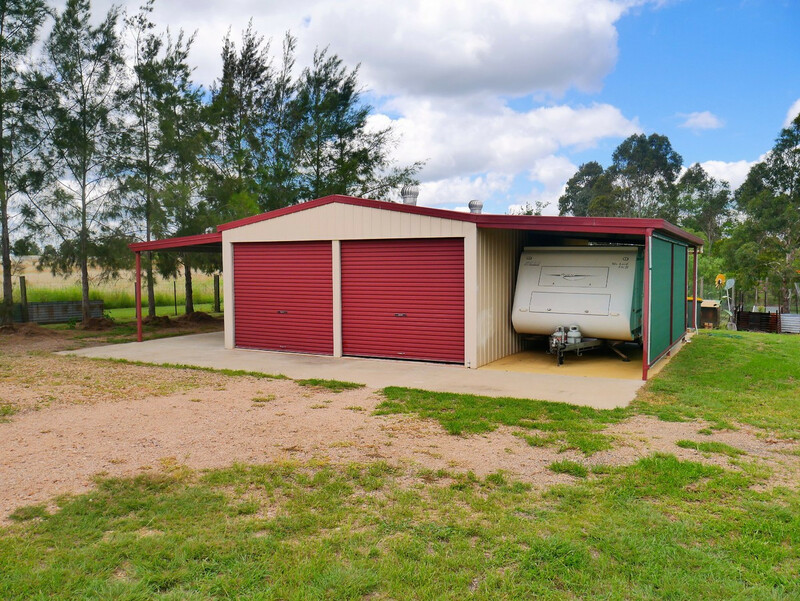 The adjacent block is also up for grabs which would bump your land ownership upto approx 10 acres. 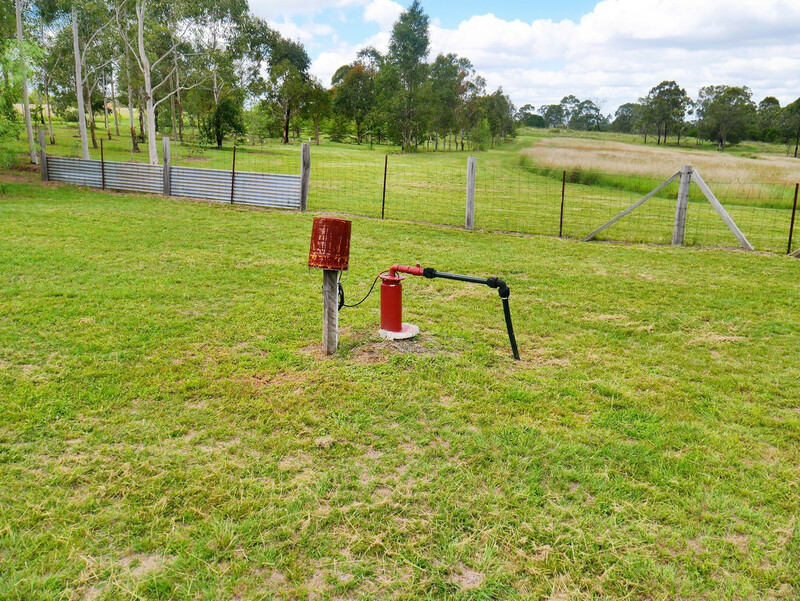 Perfect for horses.